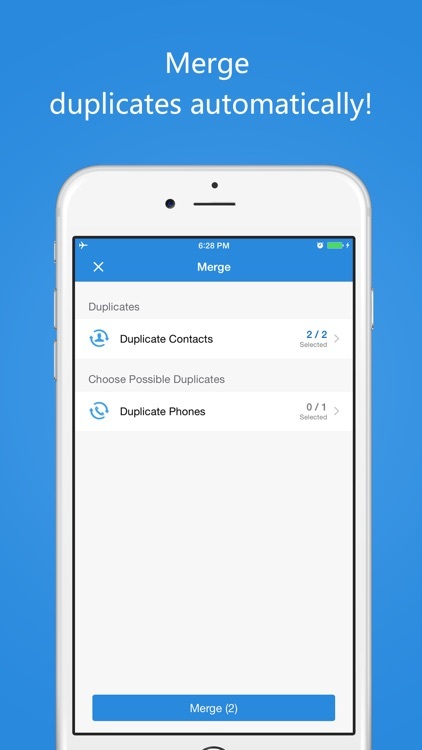 - Merge contacts with duplicate Phone. 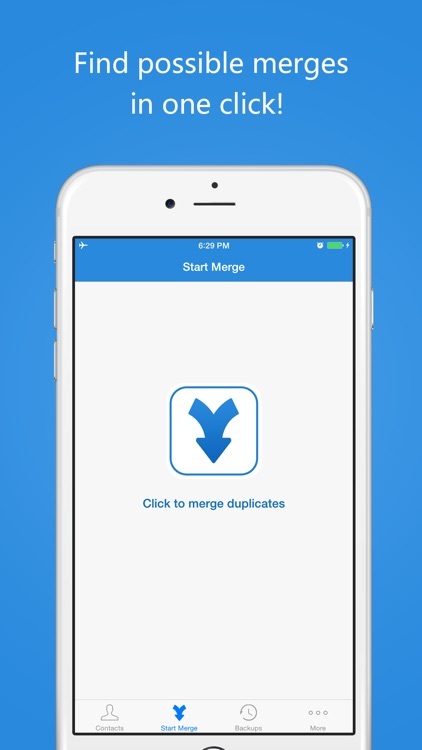 - Merge contacts with duplicate Email. 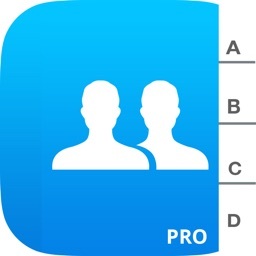 - Merge contacts with duplicate Name. 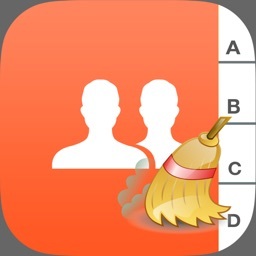 - Remove contacts without Name. 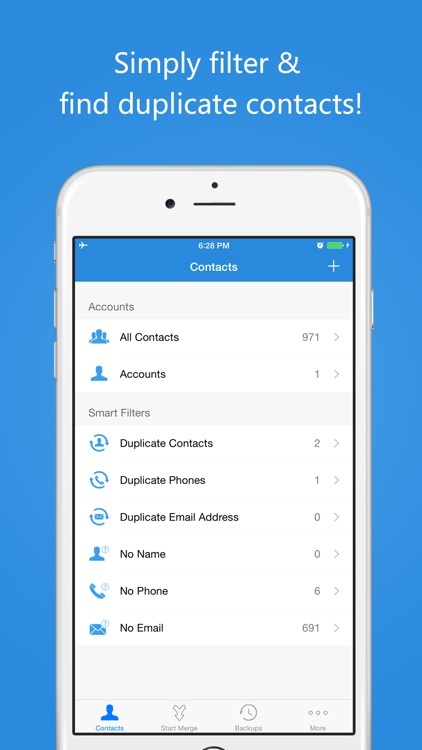 - Remove contacts without phone or email. 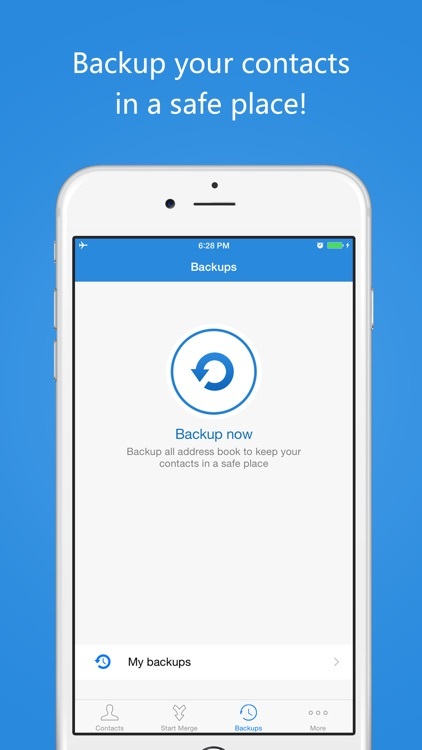 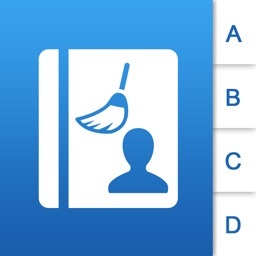 - Backup your contacts in on click! 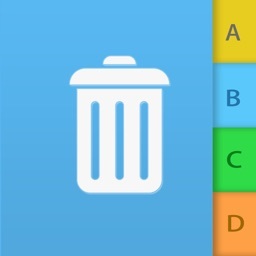 - Recycle bin support, never mind mistake remove. 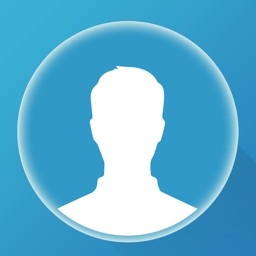 - Quick select and unselect contacts.